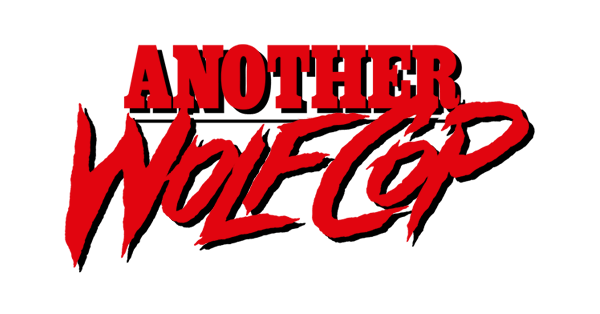 The fact that he deputized me as an official WolfCop officer (with a badge and everything) is the only reason I’ll ever forgive writer/director Lowell Dean for not calling the WolfCop sequel “WolfCopier”. 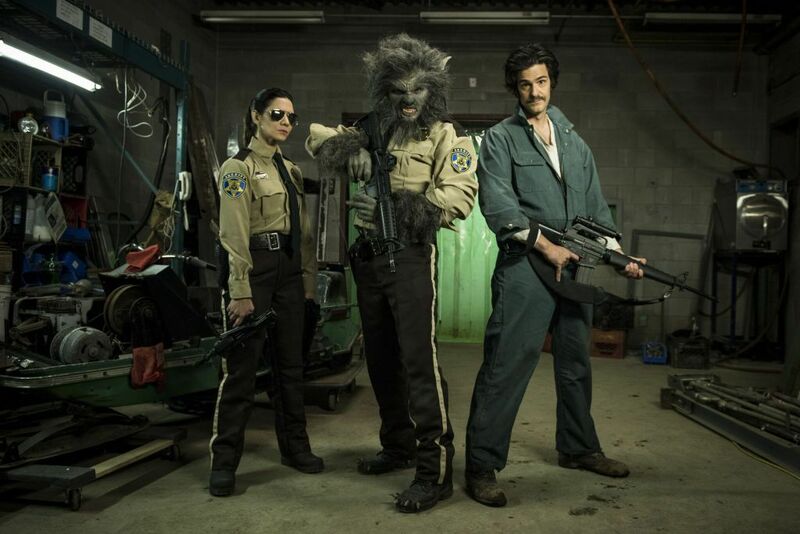 I will admit the actual title, Another WolfCop, is apropos, especially when rendered in the style of a hard-boiled cop thriller. God knows the original had enough schlocky 80’s cops & crooks satire to own that look. However, like its predecessor, this Canadian horror-comedy doesn’t take itself too seriously. After saving Woodhaven from a gang of evil reptilian shapeshifters, alcoholic werewolf cop Lou Garou is finding it hard to keep a low profile. Instead, he roams the street at night, gleefully and violently disposing of criminals and stealing boxes of Liquor Donuts causing all sorts of problems for his former-partner-turned-chief Tina. There’s no release date yet, but according to Horror Society, the film will be screening at Fantastic Fest in Austin, Texas this Sunday, September 25th. Horror Society also got the scoop on the first official photos from the production, revealing an armed and dangerous Tina, Lou and Willie. I was surprised (and delighted) to see this particular lineup back for the sequel, considering the events of the first film, and when it comes out, I’ll be excited to watch it in a theatre that will sell me a beer to drink at the same time. Hit up Horror Society for the rest of the photos, including an uncomfortably close close-up banner of Lou.